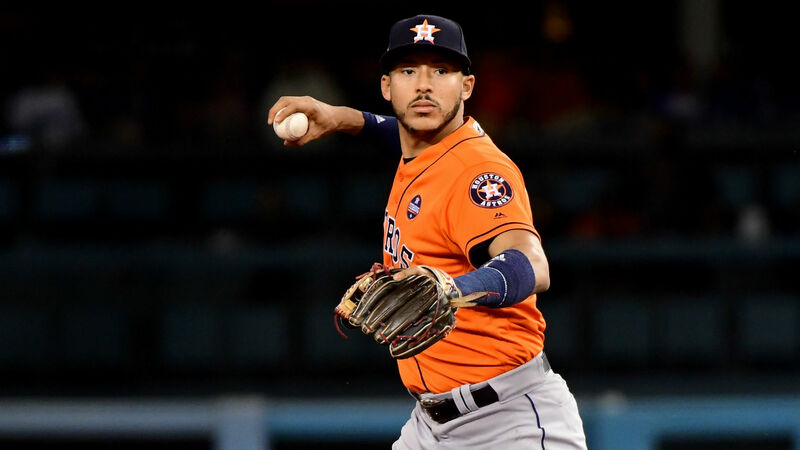 Carlos Correa is still dealing with a back injury that hampered him throughout the season. The 24-year-old shortstop returned from the disabled list in mid-August after he missed 36 games with back soreness. But, Correa told the Associated Press he continues to be in pain heading into Houston’s ALCS with the Red Sox, which begins Saturday. Correa said the pain is in his lower back and he is receiving treatment “24/7.” He said some days he has difficulty walking. Correa slashed .288/.325/.562 and hit five home runs with 14 RBIs in the 2017 postseason to help the Astros win the World Series.